There are a number of different Kelsall power catamarans. Our standard design power range have been split into two categories; this lists KSS boats from 46 foot upwards. We can also customise any design. 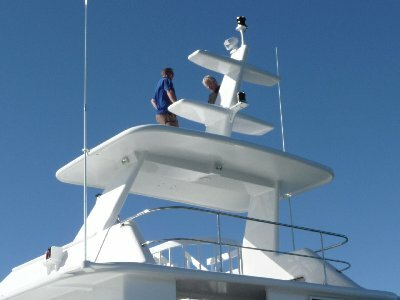 KSS Catamarans larger than 46 foot are for the owner planning to live aboard, charter or long distance. They provide space, comfort and seaworthiness. 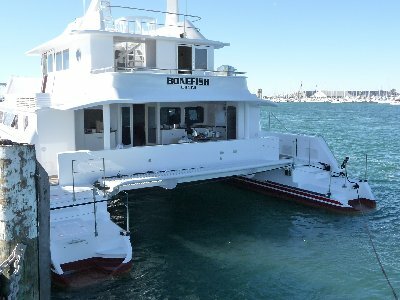 Ideal for your luxury private boat or for charter. This list is just a tiny sample of the projects available (more than 150 projects on the books). Tell us what is an interest for you and we will try to find projects that match your requirements. We can also customise any design.